The Myrtle Beach Ripken Experience annually hosts the largest travel baseball and softball tournaments throughout the Grand Strand area. Named for professional baseball player Cal Ripken, Jr., the camps and tournaments seek to provide younger players with Big League experiences at an affordable rate. 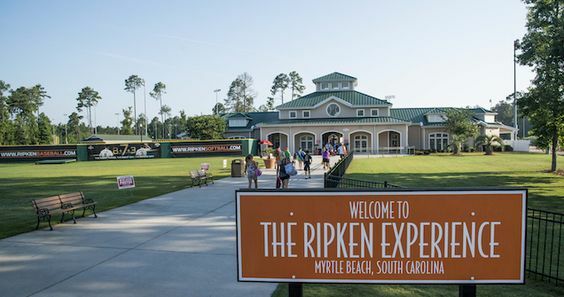 The Ripken Experience Myrtle Beach puts you right in the middle of all of the game-day action and allows you to explore the beautiful oceanside city of Myrtle Beach whenever your player is off the field. When you reserve a stay at one of our Ripken Hotels, your accommodations in Myrtle Beach are sure to impress. With a range of hotel and condominium options, we have something to fit every preference or style. And with exciting amenities at all of our locations, you and your group will have plenty to do when you're away from the diamond. 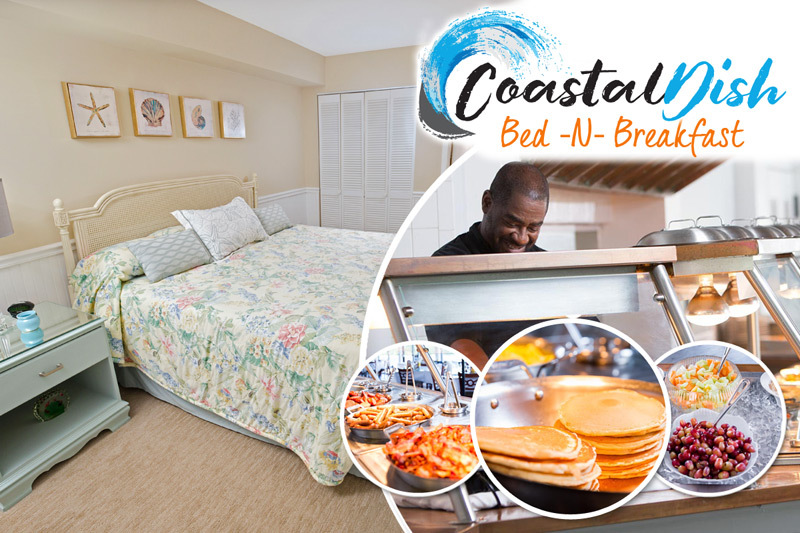 Another great perk of reserving your stay with Cal Ripken Hotels is that you will be situated within close proximity to not only the ball field but the thrilling attractions of Myrtle Beach as well. Spend some time exploring all of the shopping and dining opportunities at Broadway at the Beach, Coastal Grande Mall, and the Market Common, or go on an outdoor adventure at Radical Ropes or Shark Wake Water Park. And of course, no trip to Myrtle Beach would be complete without spending some time walking on the sandy shores along the Atlantic Ocean. Allow our professionals at Ripken Hotels to make your stay in Myrtle Beach one that is stress-free, convenient, and affordable, while you and your group stay and play during the Cal Ripken Experience. Save your energy for the baseball diamond and relax and enjoy the fun of vacation during your off-time. A fabulous Myrtle Beach vacation is within reach with Ripken Hotels.